Millennium Makeover is an award winning roofing company based in South Florida. 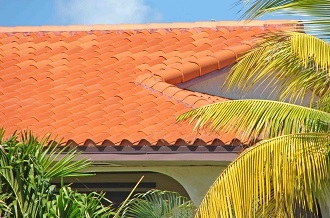 We inspect, install, replace and repair roofs in Palm Beach County and the surrounding areas. We service both residential and commercial structures. We are experienced in asphalt shingles, tiles, metal roofing, and all other roofing materials. 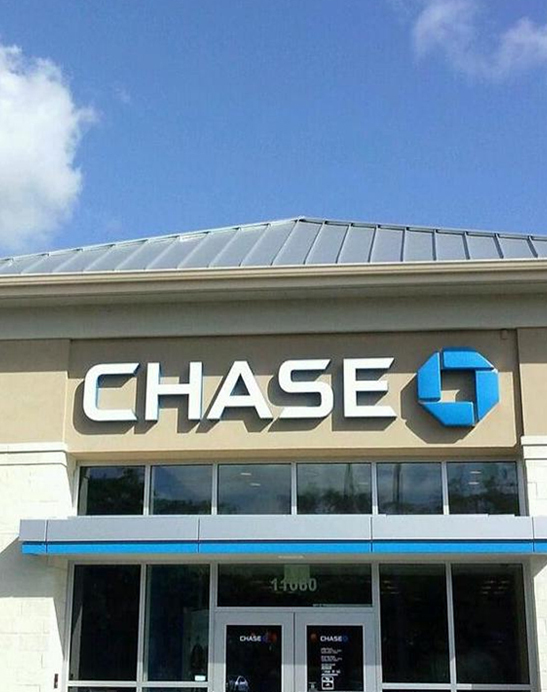 We also install, repair and maintain gutter systems and downspouts. 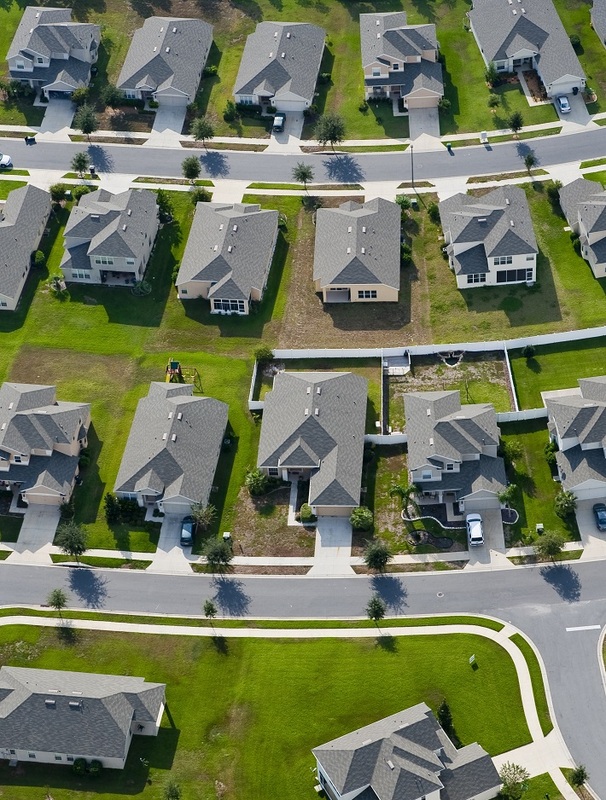 We recommend that a roof be inspected every one or two years. Older roofs should be inspected yearly. Problems or weak spots in your roofing can quickly go from small and easily repairable to large and expensive. We offer inspection services. We are known for our integrity. You can trust what our inspection says about your roof. If it’s fine, we’ll tell you that. If there are problems, we’ll show you what and where they are, and discuss solutions. A typical project will begin two weeks after we sign a contract with you. The project will typically take two weeks to complete. There are several things that can impact this usual timeline. If we need to special order materials, or if there is a shortage at the manufacturer, extra time may be needed. Complying with regulations by municipalities sometimes can take longer than expected, and weather can delay a project. 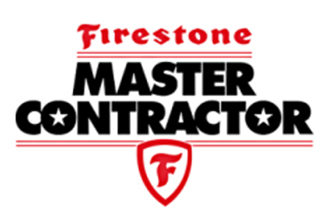 One important aspect of our work is that we never use subcontractors. All the work done on your project will be done by our own employees. Our customers tell us that they are impressed with the courtesy, experience and professionalism of Millennium Makeover employees. 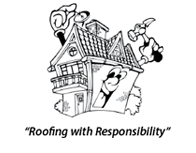 Millennium Makeover has been in the roofing business in South Florida since 2005. We have built a loyal customer base, and they have given us consistently high ratings. We are fully licensed, insured and bonded. We do free estimates. 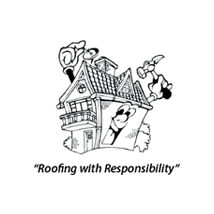 Please give us a call to discuss any roofing needs you may have. We think that you will see that Millennium Makeover should be your choice for roofing projects. 100% Financing Available! Quick 24 Hour Approval. Use our money, not yours! Easy Terms. No Income Verification. Tax Deductible.